Bertin instruments has developed a wide range of external probes dedicated to the SaphyRAD contamination monitor. 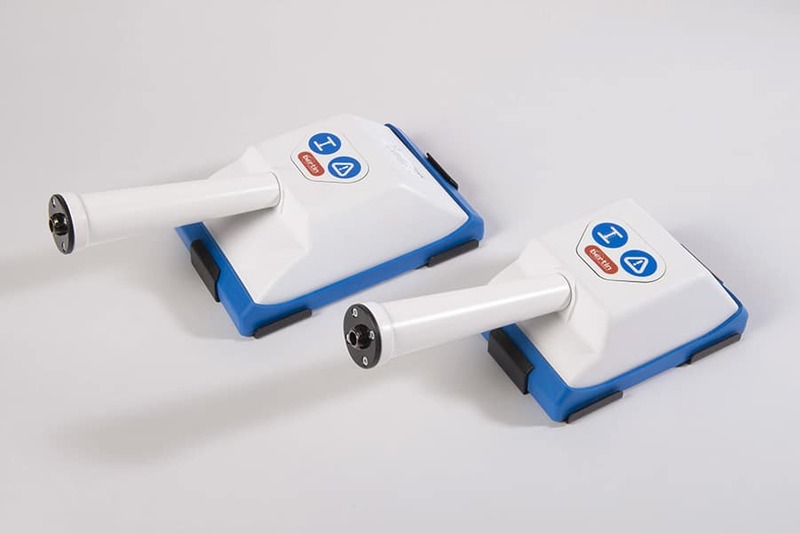 These smart probes allow for the assessment of small or large-area inspection to detect alpha, beta or alpha & beta radioactive contamination. The probes’ design is ergonomic and user friendly to ensure the workers’ safety. 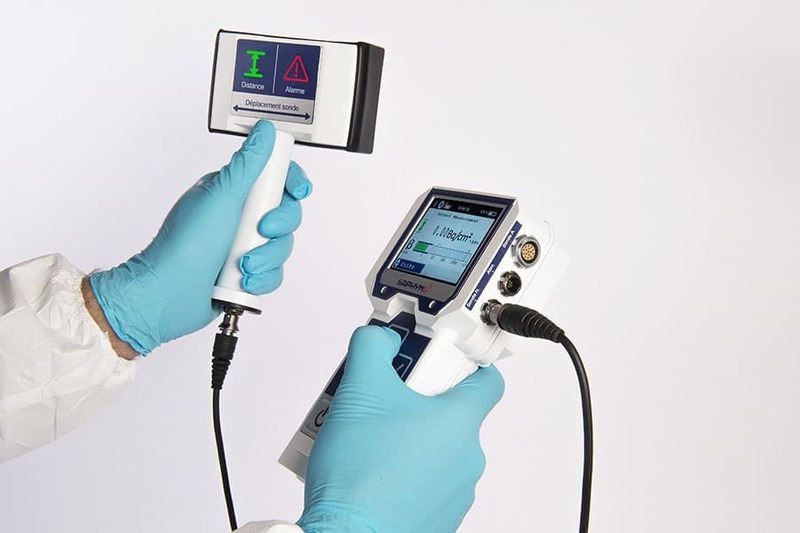 The beta probe for small-area detection includes an embedded contamination alarm monitor and a proximity sensor for an efficient and fast control. A mobile pedestal allows the installation of a mobile checkpoint for clearance control. Julien Villert, Bertin’s Health Physics Product Manager, explains how the innovative probes of the SaphyRAD radiation contamination meter have been enhanced. Designed for EDF, this instrument has been enriched to suit the needs not only of the nuclear market, but also nuclear medicine, research and industry. 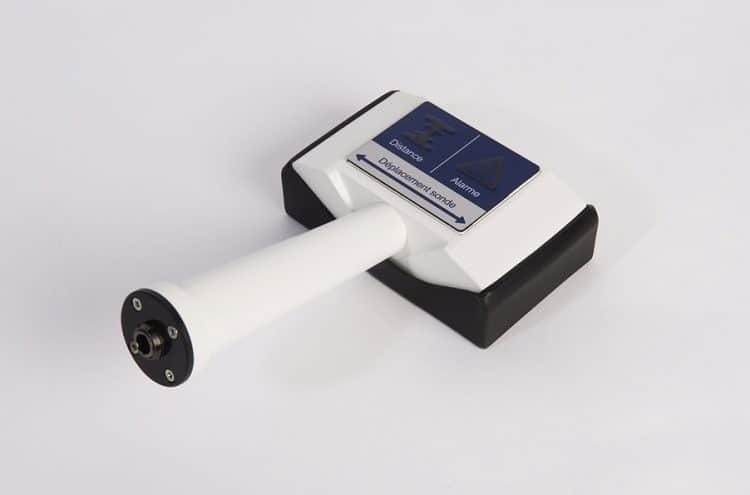 Thanks to its alarm and distance control indicators, and its configurable radionuclide library, it is easy to use in all fields requiring radiation contamination detection, even by non specialists.